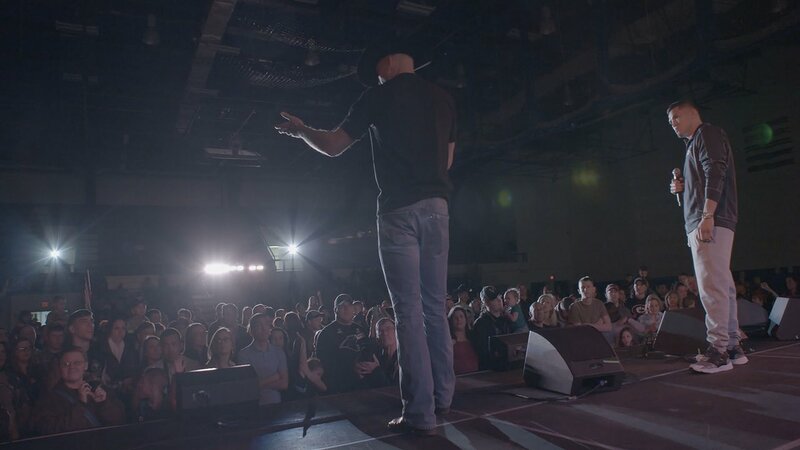 USO - For the Troops premiered November 7, 2016. 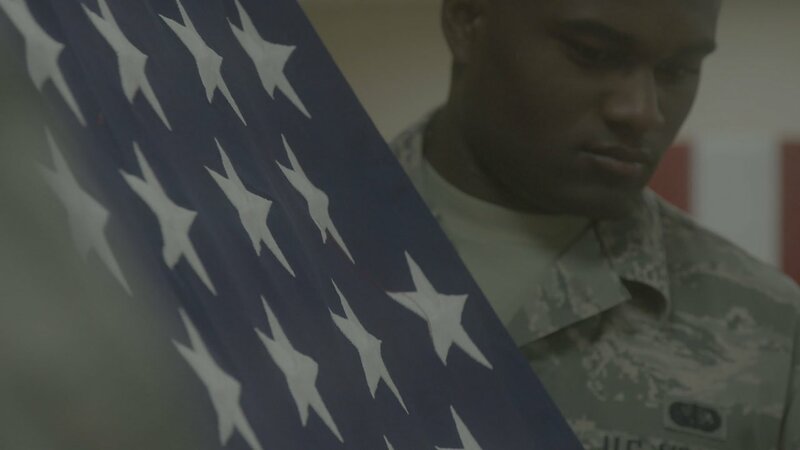 See how the USO has strengthened U.S. service personnel for more than 75 years. 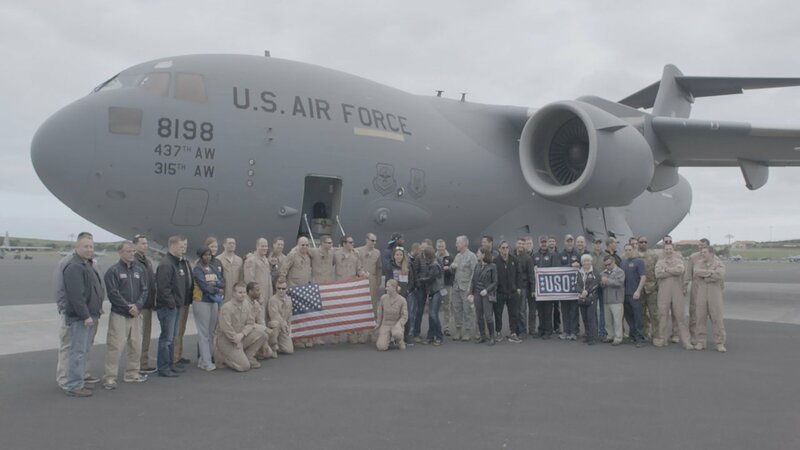 For 75 years, abroad and on the homefront, the USO (United Service Organizations) has been by the sides of American service members at every point in their military journey. 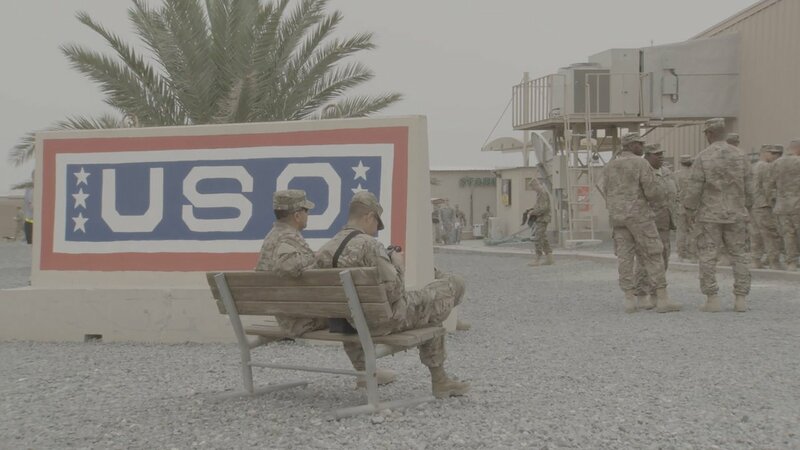 USO - For the Troops takes viewers behind the scenes and inside the organization, providing an eye-opening glimpse into how the USO has kept service personnel connected to country, home and family. 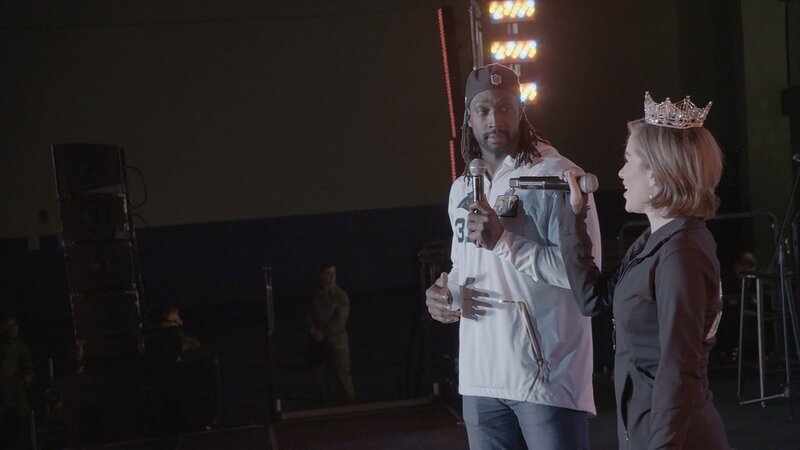 The film takes the viewer behind the scenes on a 2016 around-the-world USO tour, and offers unprecedented access to the background operations that make it possible for celebrities to travel across the world purely to express their gratitude to the troops and bring echoes of home to those stationed overseas. 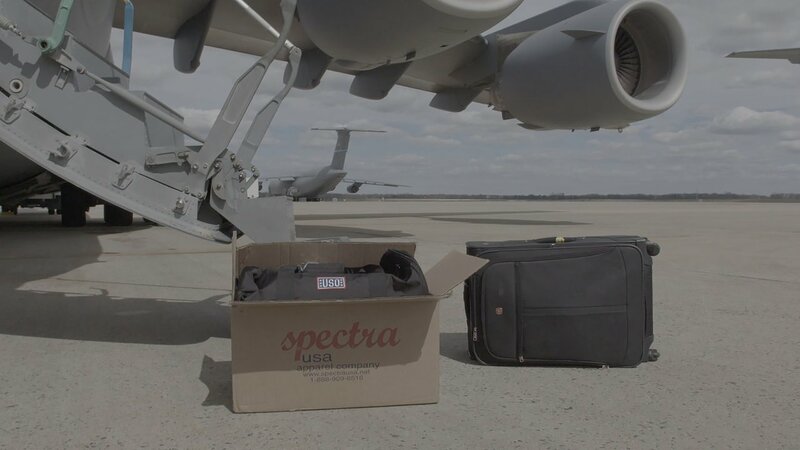 In-depth interviews with Jon Stewart, Jay Leno, Colin Powell, Ann-Margret, former President George W. Bush, Raquel Welch, Al Franken and a host of other personalities highlight the importance of these tours to the men and women who serve in our armed forces. 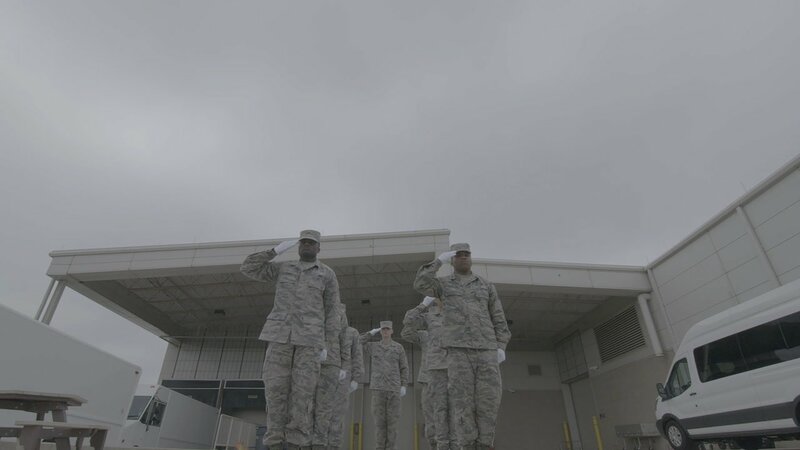 From Joint Base Elmendorf-Richardson, Alaska to the Baghdad Diplomatic Support Center in Iraq, from performances on stage to overnight flights in the belly of a C-130 transport plane, the film showcases the fast pace and complex logistics of a modern USO tour. 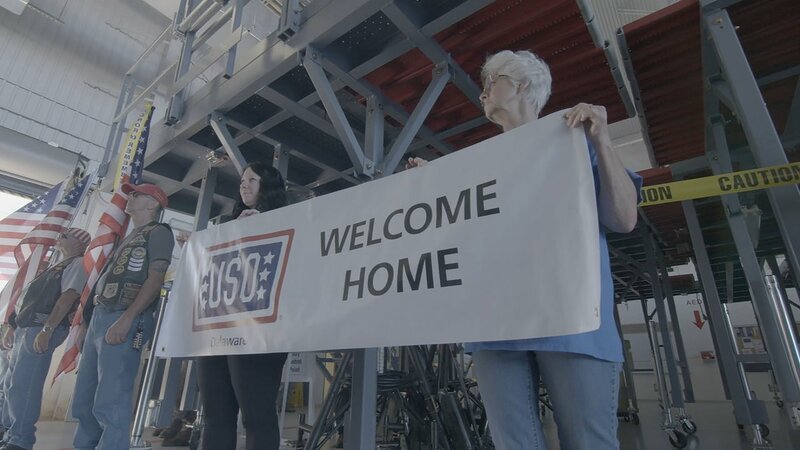 As the crew travels around the globe, historic footage of USO tours from WWII to the current day is interspersed throughout the documentary, providing viewers with new insights into intersections between American culture, warfare and the USO. 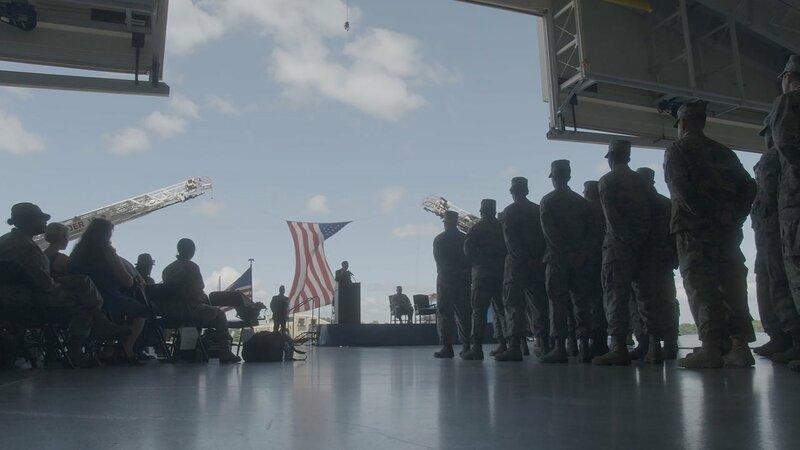 In particular, a man practically synonymous with the mission of the USO, Bob Hope, ties together the various conflicts through his continued insistence upon visiting troops overseas. In an age in which most Americans have little idea what it actually means to serve in the armed forces, our country is at risk of losing its understanding of the intensity and horrors of being at war. 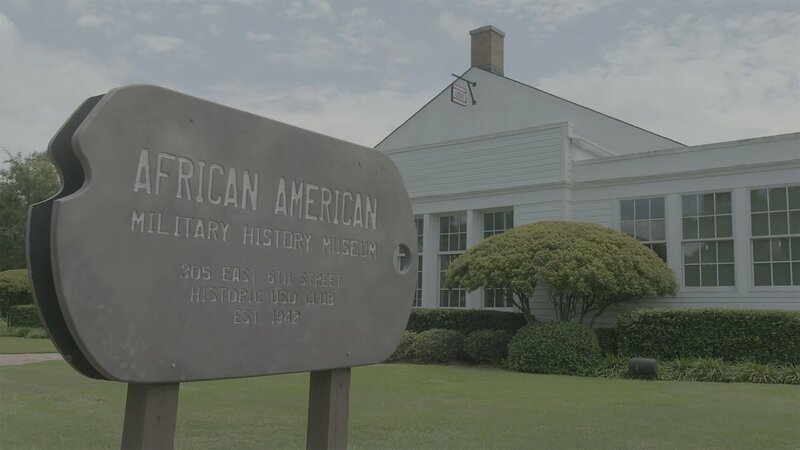 By showcasing these daunting conditions, side by side with the comforting and connecting activities of the USO and its volunteers, USO - For the Troops creates a comprehensive view of not just the enduring impact of the USO, but of the reality of being at war throughout the past 75 years. 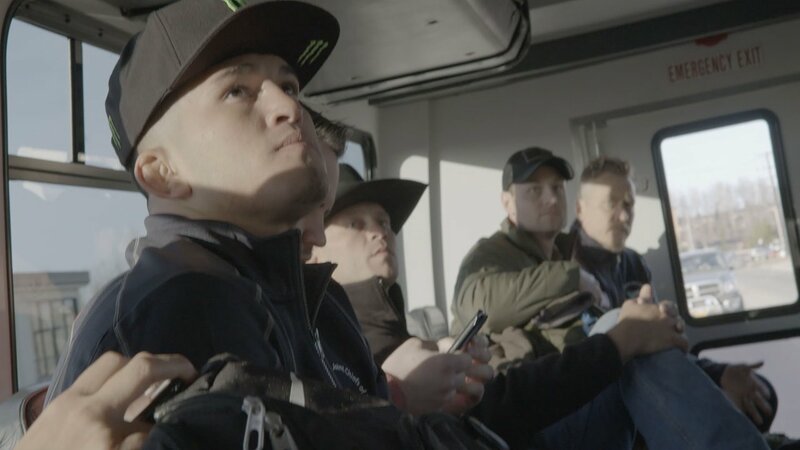 While some aspects of war have greatly changed, the need for connection, entertainment and care within our armed forces has not. 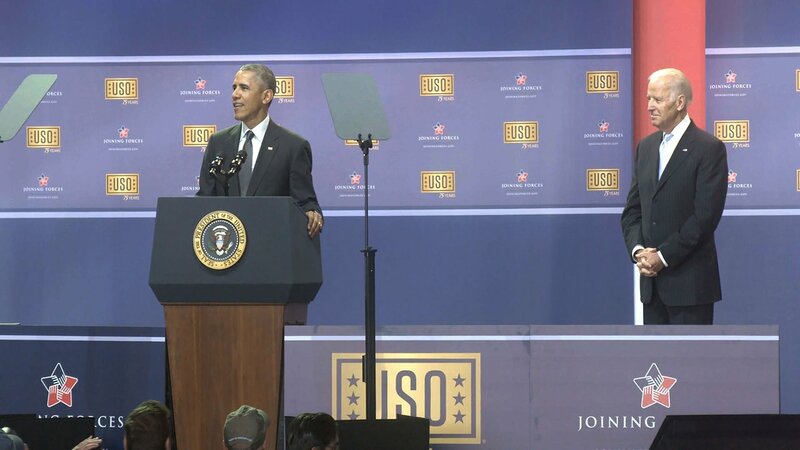 USO - For the Troops underlines the importance of the organization not just for service people, but for America as a whole. 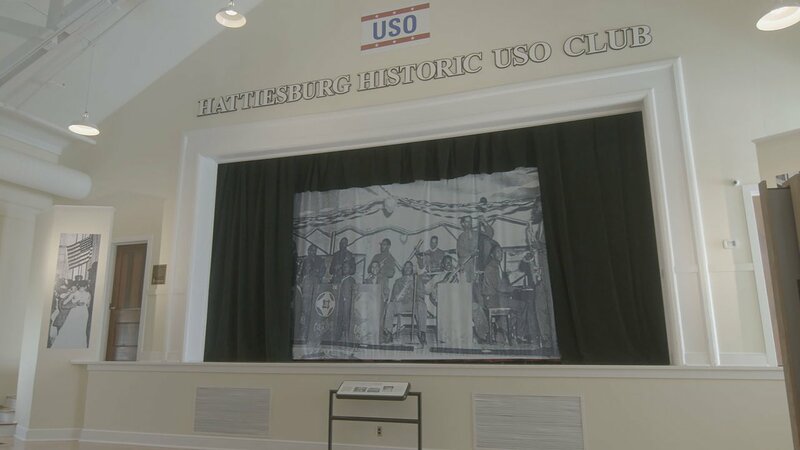 From its inception just prior to American involvement in WWII, the USO has remained steadfastly committed to its mission keeping our servicemen and women connected to the very things that compel them to serve: family, home and country. More than a public relations gesture, tours are an expression of gratitude and solidarity. 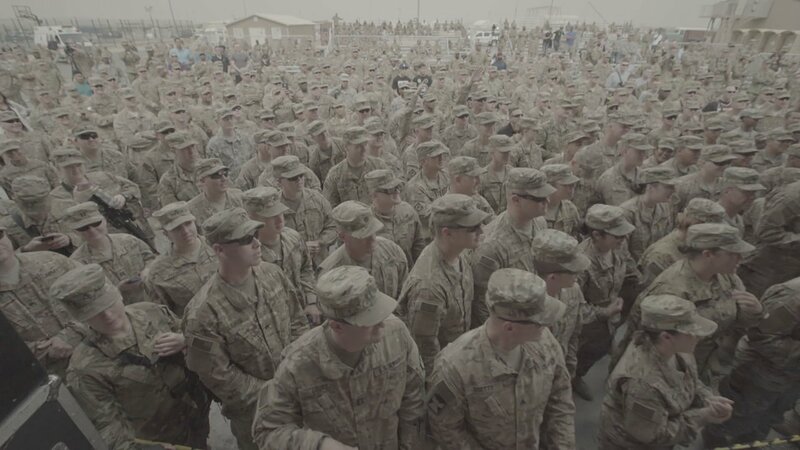 As one young sergeant from Pennsylvania said at a show outside Baghdad, "It's the best thing since I've been here. 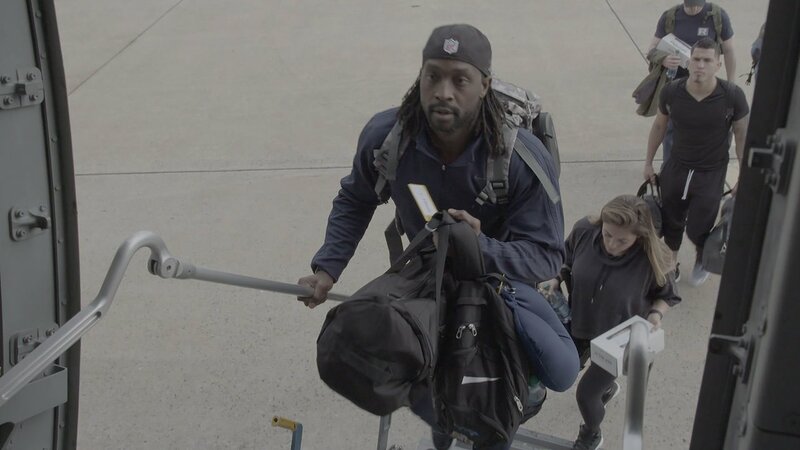 Those guys gave up their time and came over here, and serve with us." and was made possible by Johnson and Johnson.